Why don’t we get every picture the photographer takes? This is a question I’ve seen on lots of online photographic forums over the years I’ve been shooting weddings. It’s usually raised by photographers new to the industry, but it’s one question I’ve never been asked by any of my couples over the years. In fact, because it is never raised (but is an important thing to explain), I always make sure I raise the subject myself at client meetings. So, why can’t couples have every picture the photographer takes and then choose their favourites? I’ll explain exactly why I will never deliver every single frame I take on a wedding day. But rather than me shooting for the video, I’m actually shooting with an album design in mind. I’ll need certain shots to aid the narrative in the design layout for each key part of the wedding. I’ll then go on to explain how I typically come away from each wedding I shoot with anything between 1000-1500 frames. Now, all of those images will not fit in an album. OK, they would, but they would be the size of a postage stamp or you’d have to have 4 or 5 albums to fit decent sized images in. There would also be a lot of repetition as I will take more than one shot of any scene on the day to get best expressions and reduce the chance of ‘blinkies’. I’ll also work a moment while it’s happening and will change angles or wait to see a situation develop. After the wedding and the images are downloaded, I’ll then start the culling process, where I run through every single frame taken on the day and mark the images I’ll be keeping. A ‘keeper’ is a shot that tells a story, explaining what is happening during that part of the day. It may also be an image that will help to support another shot (or series of shots) on the page of an album. 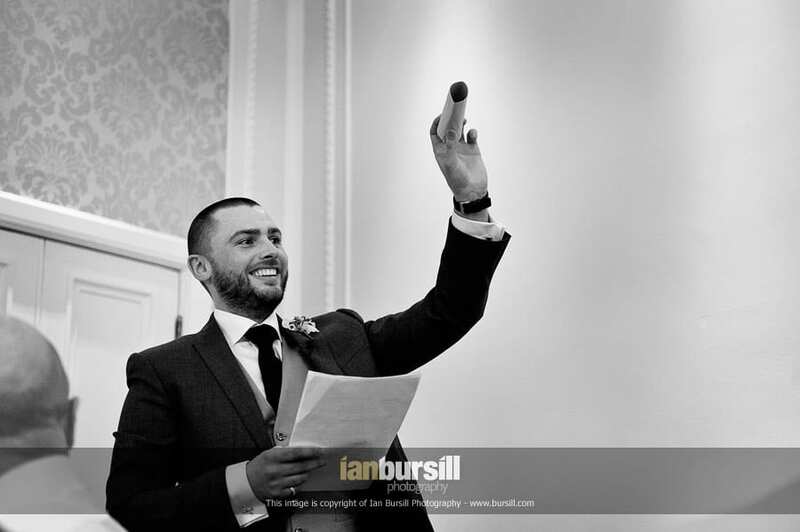 For example, I might grab a wide angle shot of the best man midway through his speech. 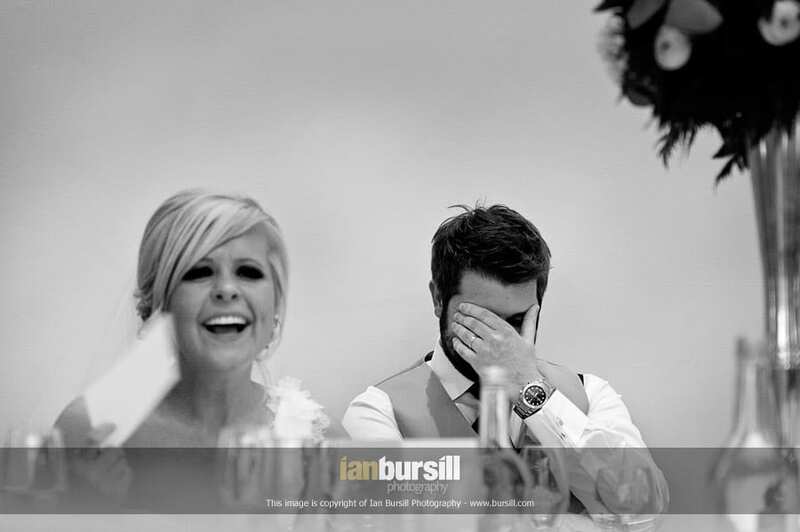 The groom is behind with his hands over his face squirming in embarrassment at the stories his friend is telling his wedding guests. To support that wider shot I’ll be looking for close-up reactions of the listeners and these would typically go on to the same spread in the album as that one main shot. I do two or three passes during this culling process, gradually whittling the numbers down but strengthening the story by losing the weaker shots. Any other image that doesn’t add significantly to the story of the day or is technically imperfect or is unflattering to the subject (blinks or strange expressions etc.) is rejected. Only the strongest image from each particular scene is kept. If too many similar images are shown from a critical moment on the day, it waters down the strength of the narrative. There is a caveat in that I’ll often keep a sequence of images from the same part of the day if they tell a story better as a group than a single image would on its own. I remember someone showing me their best friend’s wedding images about 6 years ago and the first 60 shots were all of the groom putting his tie on. Goodness knows how many frames they actually had in their gallery but needless to say I got bored looking at those first 60 frames. All of those similar looking shots were only diluting the strength of the coverage when just one or two frames would have sufficed and told the story of that particular moment perfectly adequately. The process that I work to above applies not only to documentary wedding photography but even more so in other areas of the industry. Photographers will often shoot all day in the studio or on location to get just one or a handful of pictures. The art of storytelling lies in pre-visualising, shooting and choosing the best frames to fit that narrative within the layout of a wedding album. Trust your photographer, it’s all in the edit and remember; you wouldn’t sit with your videographer while he works through his 8 hours of coverage and crafts it into an incredible 20-minute story. Great article Ian , you explained this really well and I like the comparison to crafting a film. It’s hard to explain how a whole wedding day can be condensed to 20 minutes but most people understand once you show them! Many thanks for the comment Adam. Much appreciated! Cheers Amanda! Yes, a wedding is around 35-40 hours worth of work with all that’s involved in total. 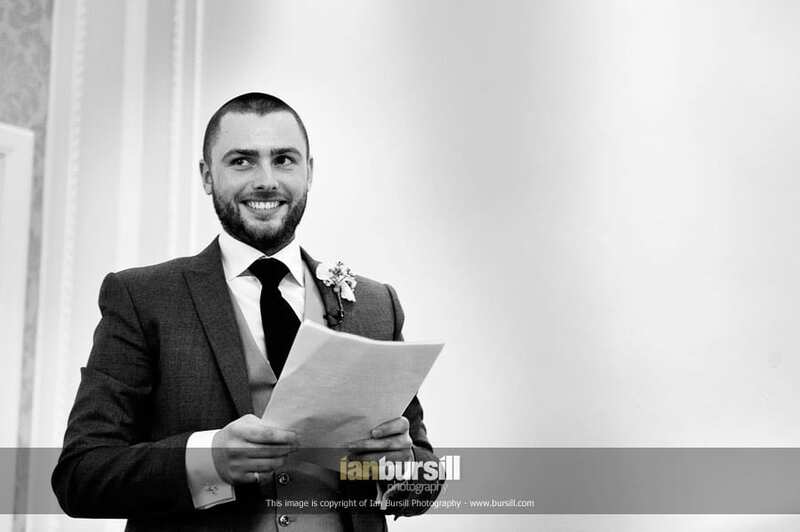 15 minutes that are vital for wedding photographers So… why did you choose to shoot documentary wedding photography? 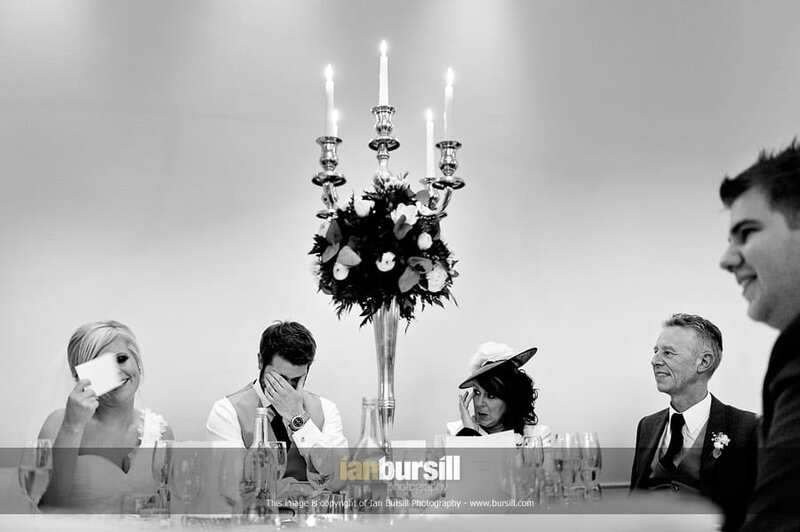 Wedding photography restrictions, speak to your officiant!